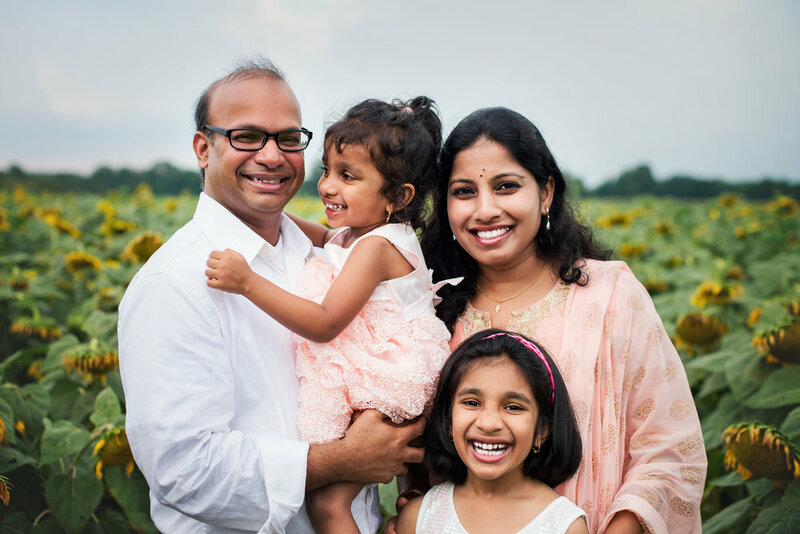 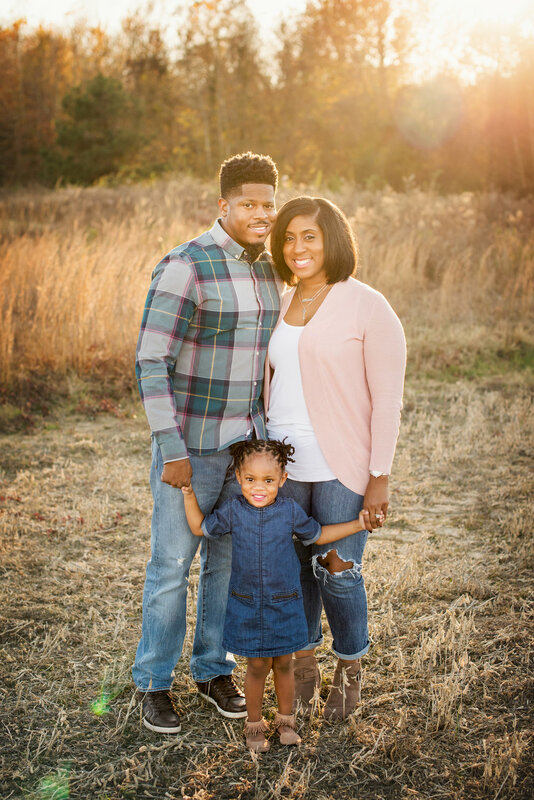 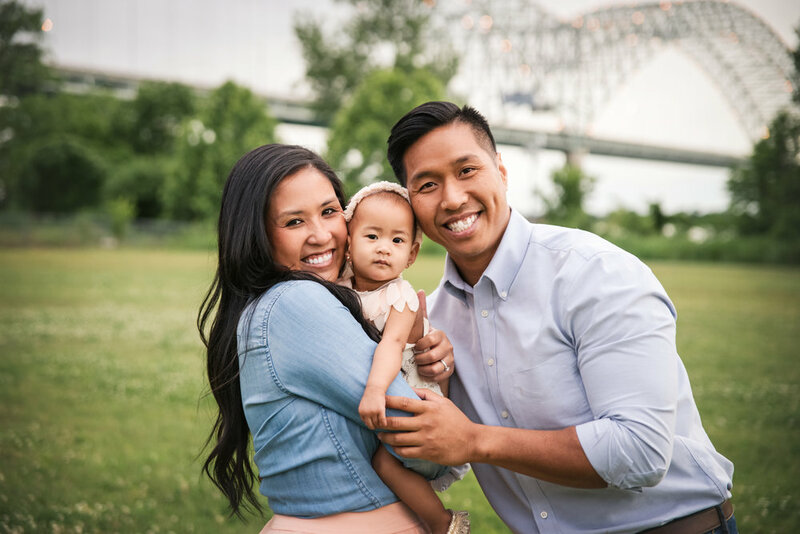 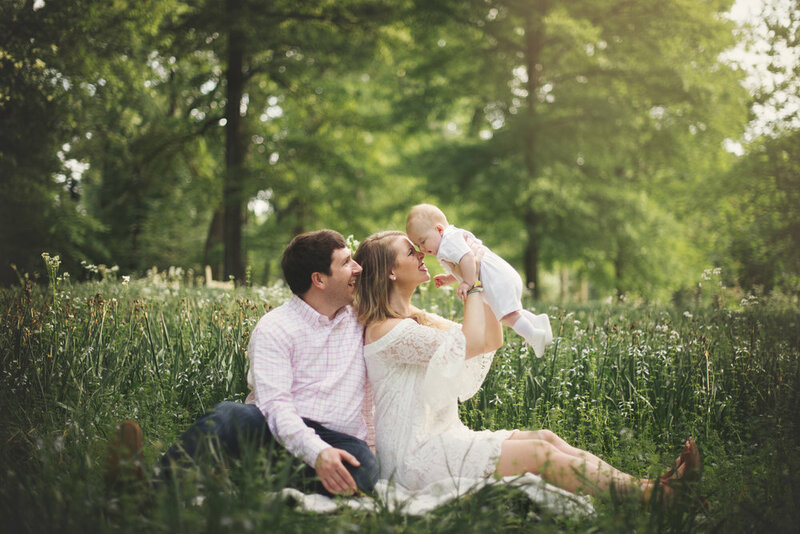 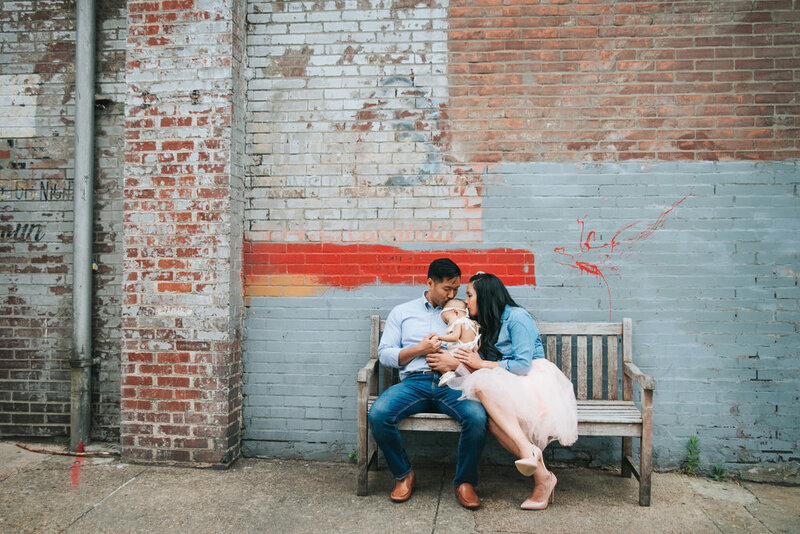 Family sessions are photographed outdoors and are always fun, always gorgeous, and always the perfect way to capture your growing family. 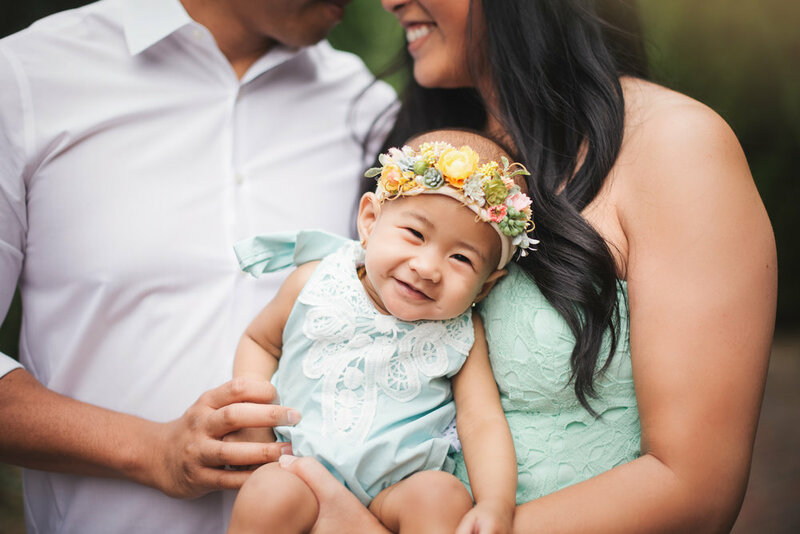 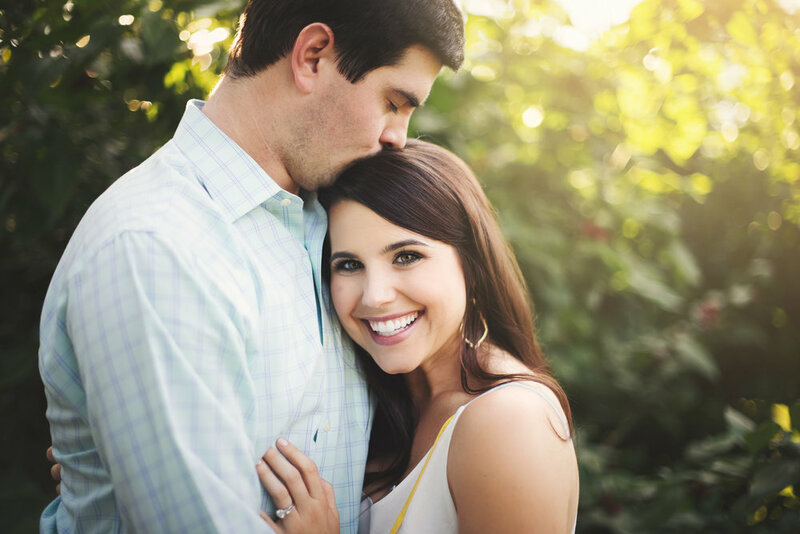 Mommy + me, breastfeeding, couples, and sibling sessions are all considered family sessions. 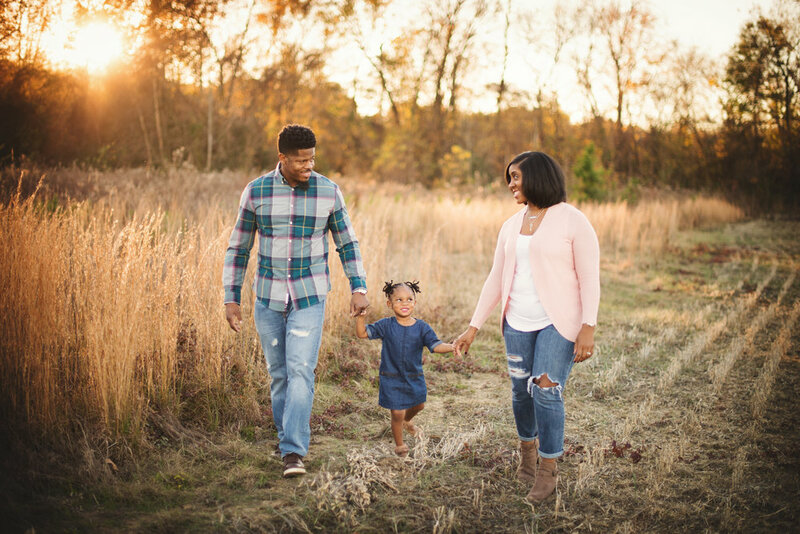 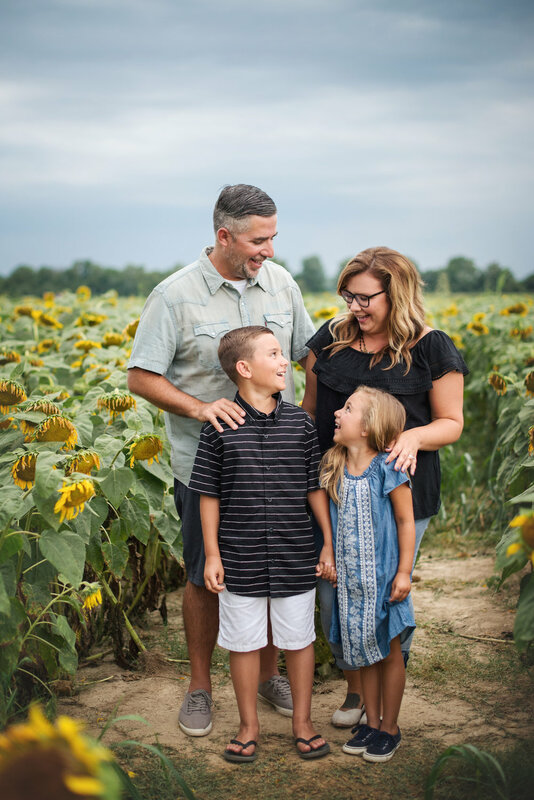 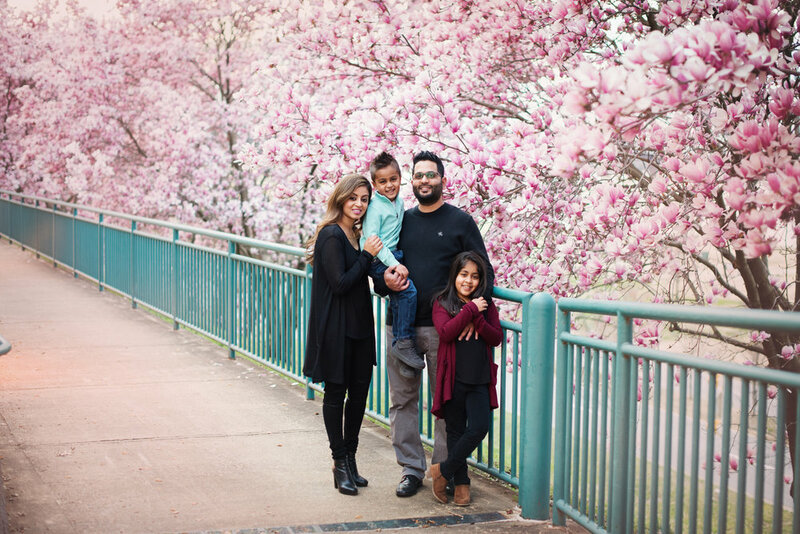 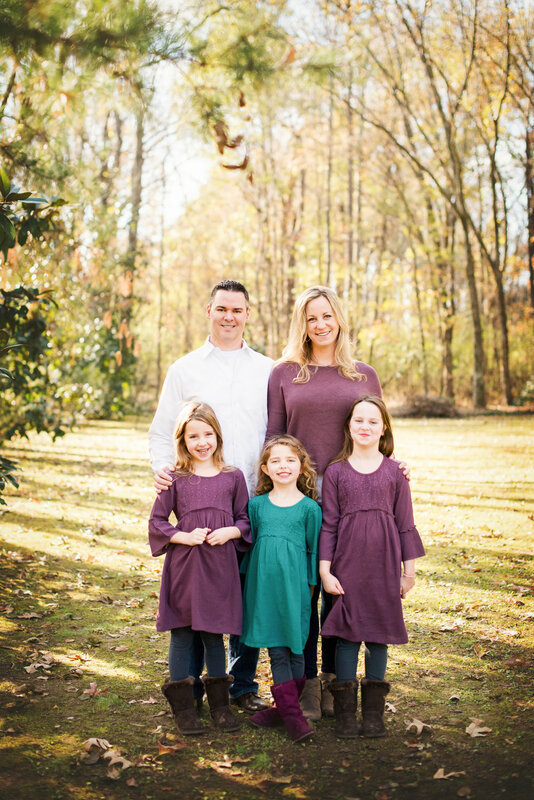 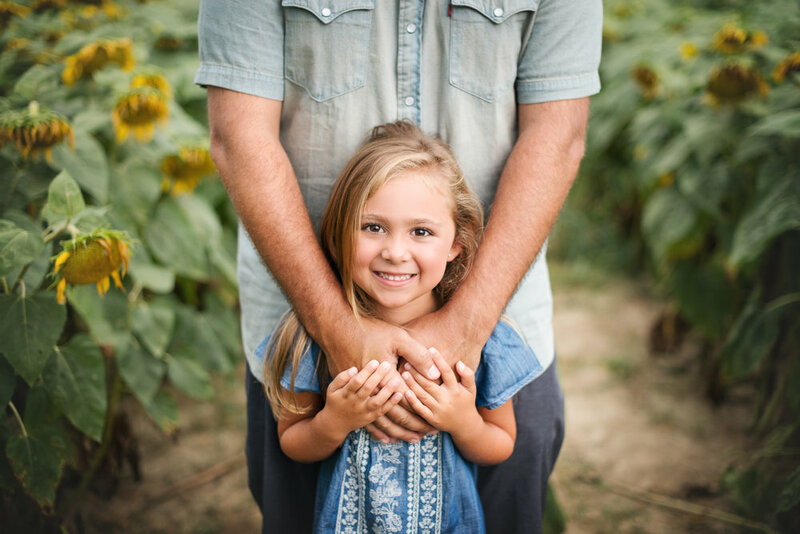 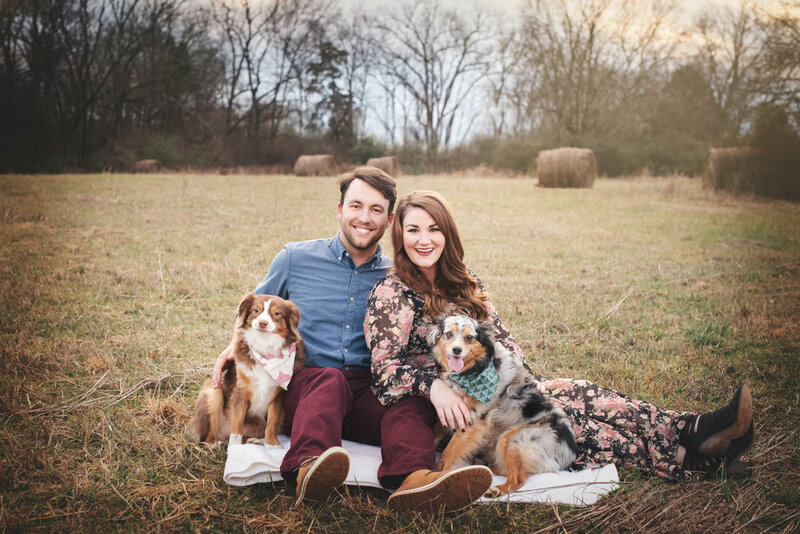 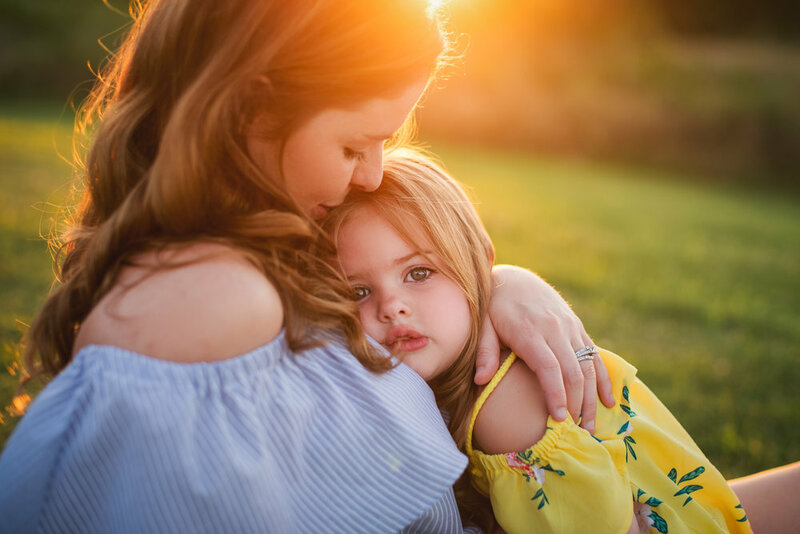 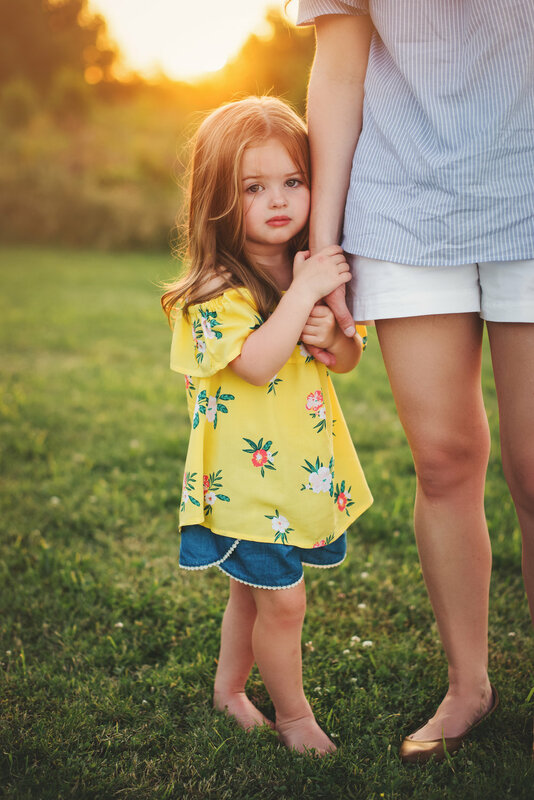 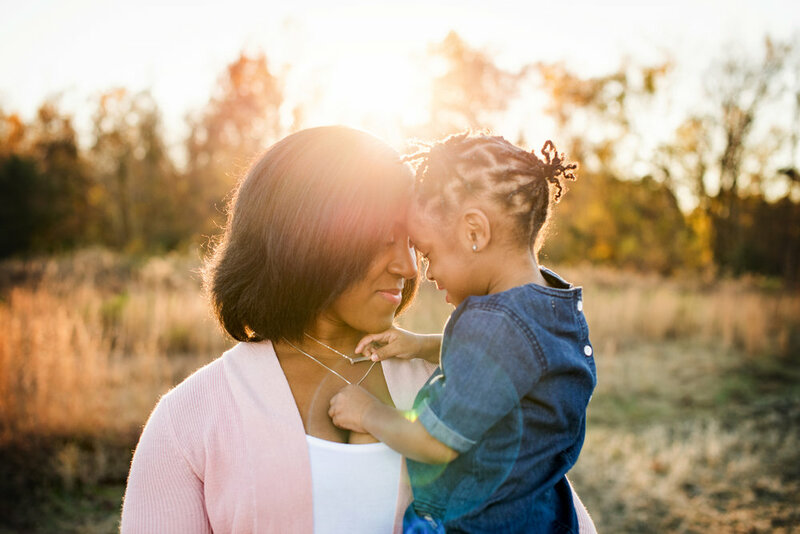 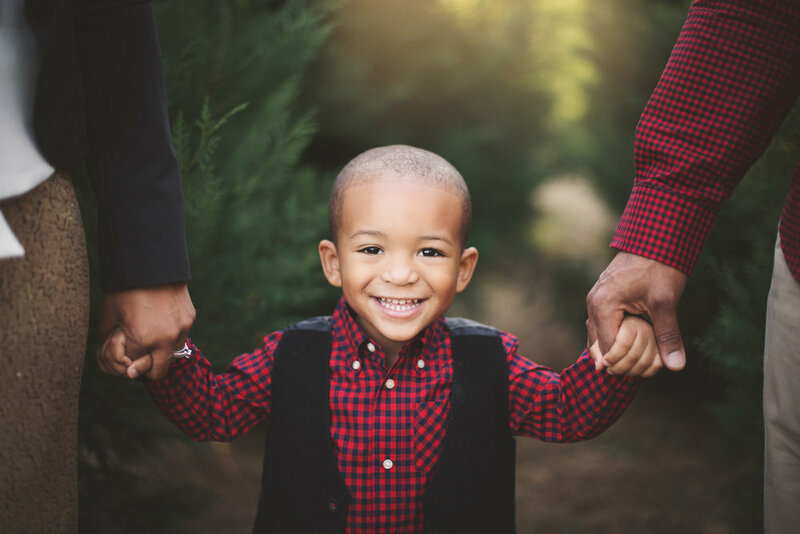 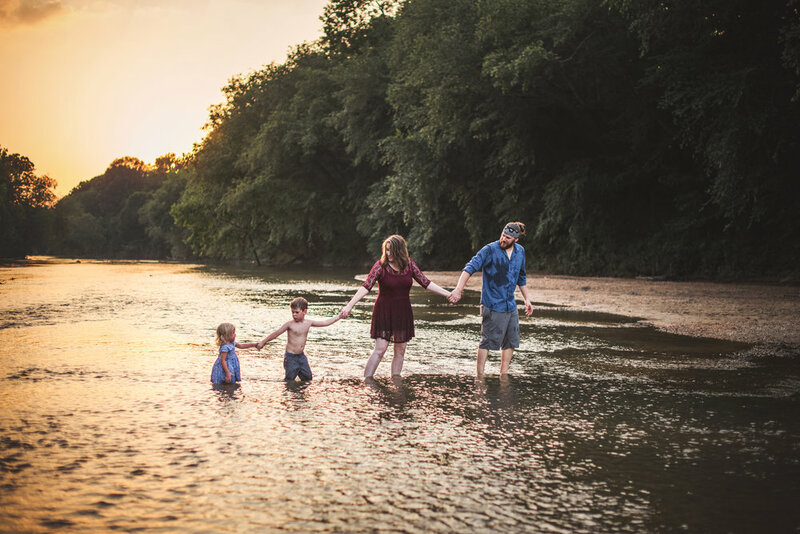 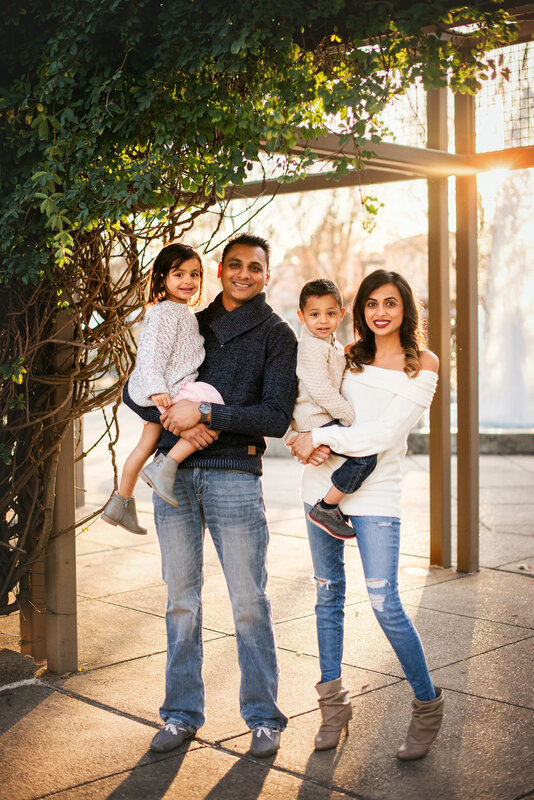 Full family sessions are $500; they include a 60 minute session, 30 digital images and a $125 print credit to be used at your ordering appointment. 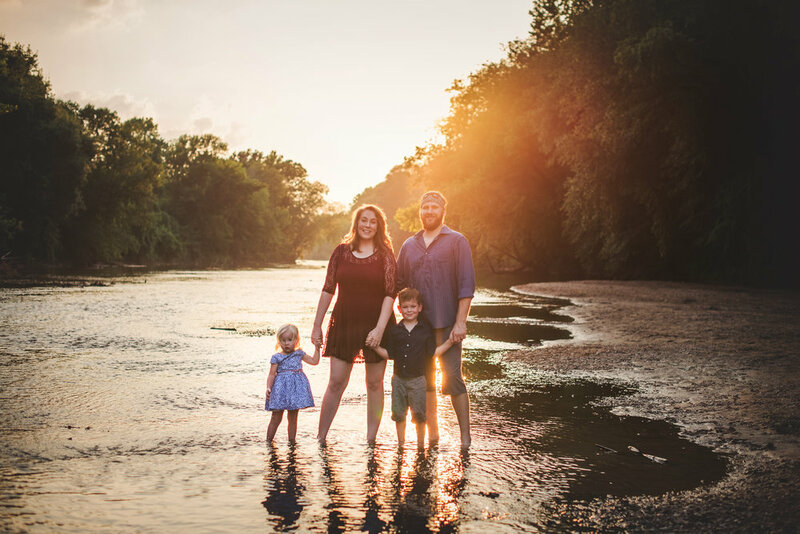 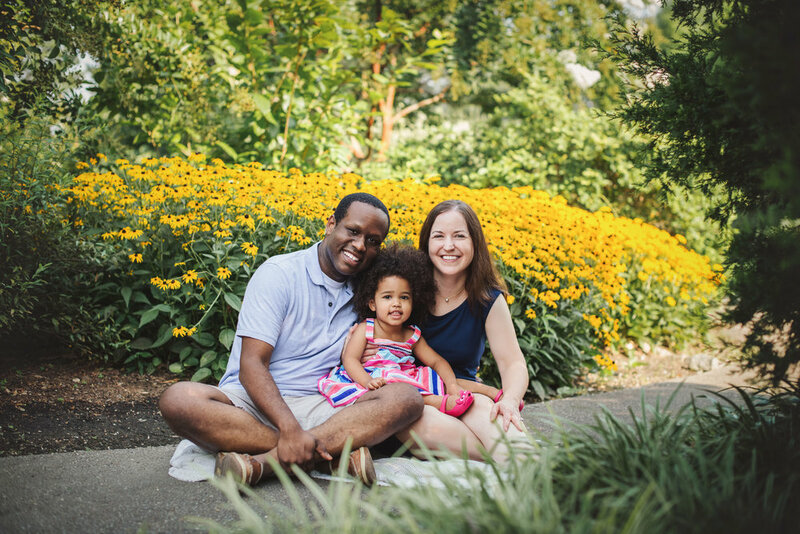 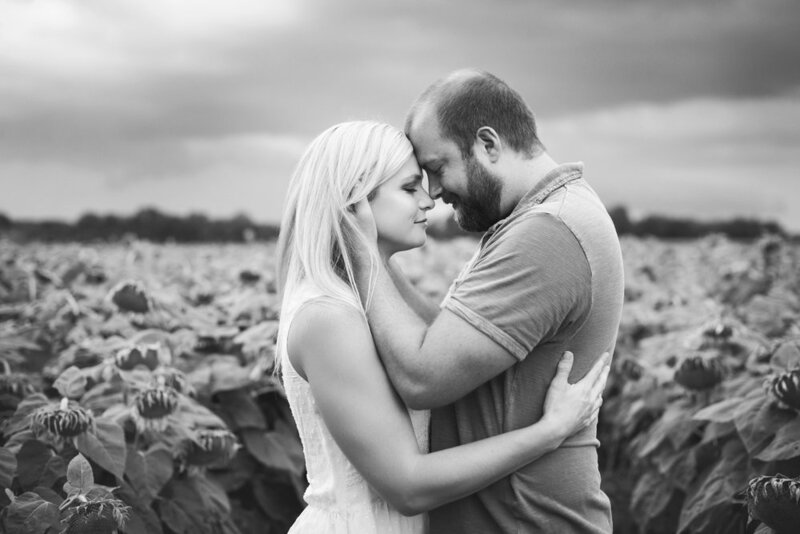 Mini family sessions are $250 and include a 20 minute session and 5 digital images.